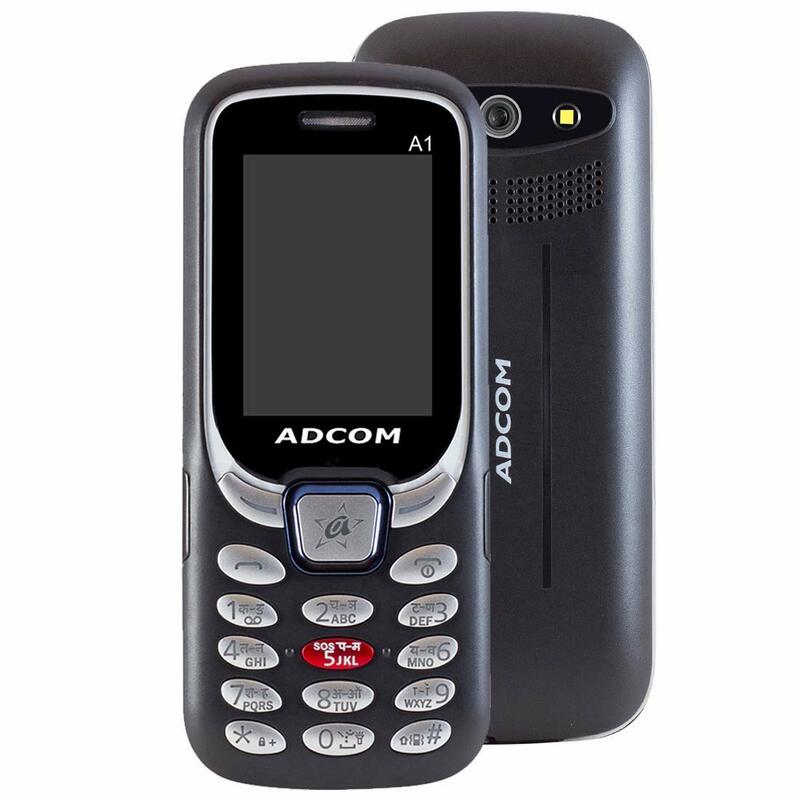 Voice Changer, Adcom A1 Selfie is built to take on everyday life. A1's fully featured with both rear & front camera and better file management with easy to access files on your mobile. #DeshKiDhadkan show off your phone not just with style but also with pride. Exclusively for you and Made In India.